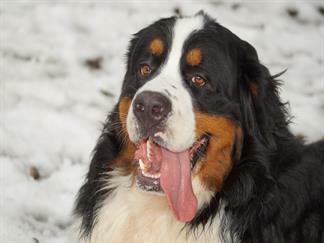 Our kennel focuses on health, life span, and temperament in large bone structure Bernese Mountain Dogs and English Mastiffs. 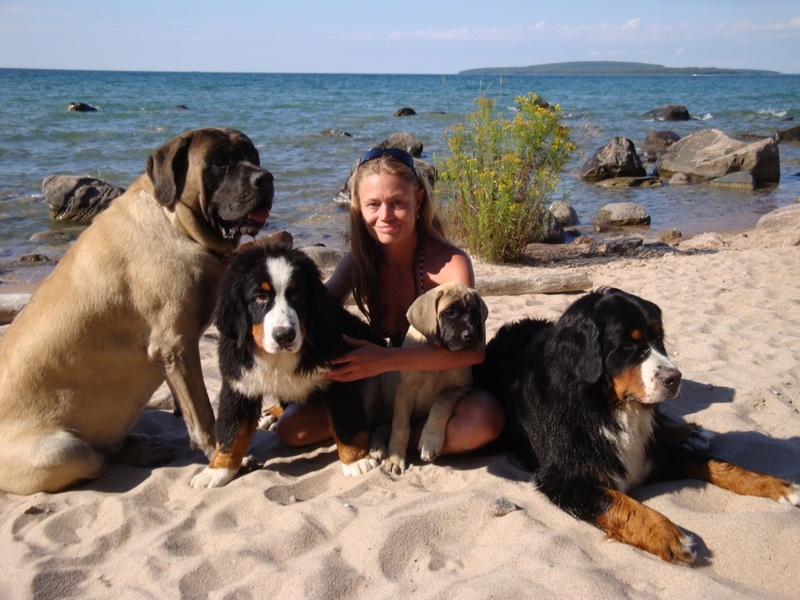 All of our dogs in the breeding program have European blood lines and international health clearances. These clearences includes Hips, Elbows and other specific genetic tests depending on breed. Our dogs are very well socialized, and are raised with our family with love. We follow CKC and FCI standards and participate in dog shows regularly. For more details about our dogs, health testing, standards of the breed, dog shows, or other information, please feel free to explore our website or contact us. 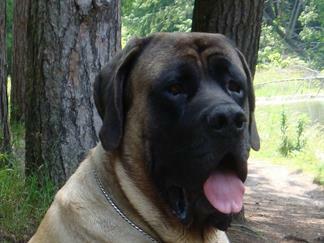 English Mastiff - We have puppies born March 1 !!! Bernese Mountain Dog - We have puppies born April 12 !! !